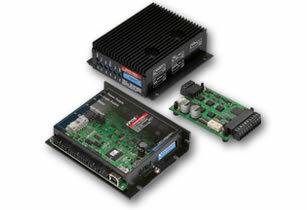 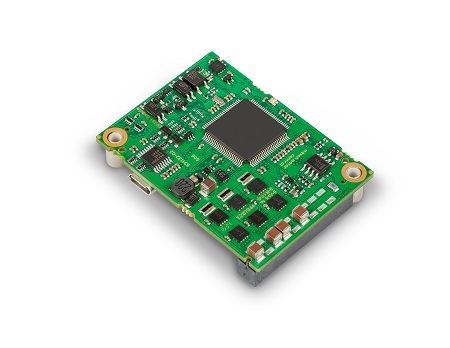 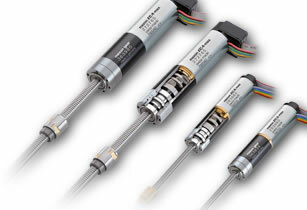 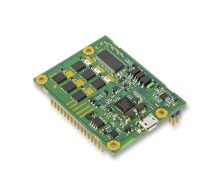 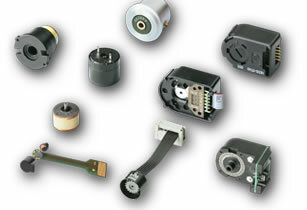 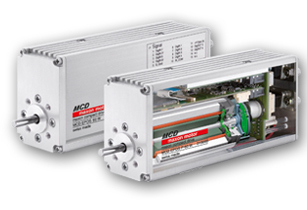 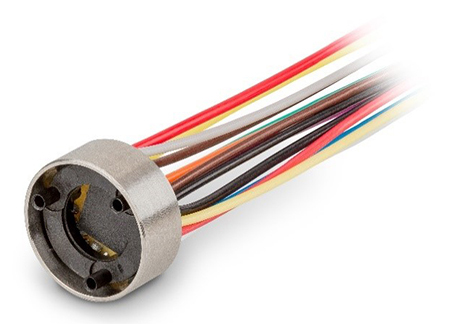 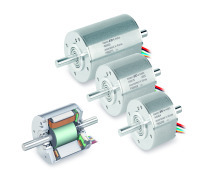 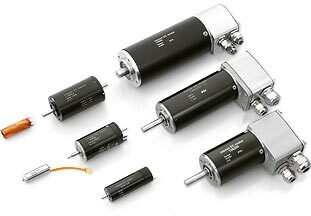 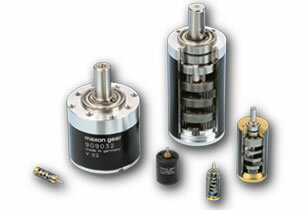 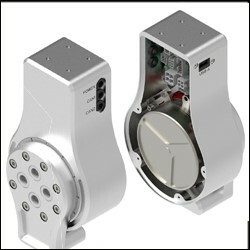 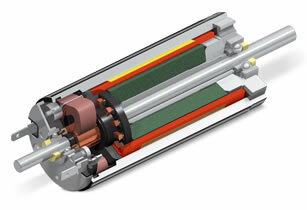 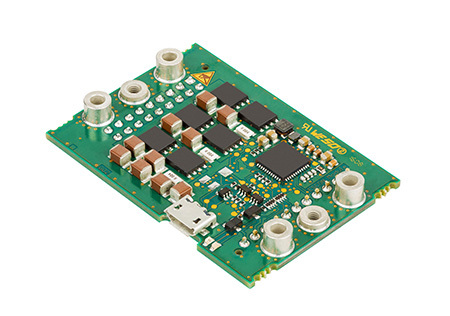 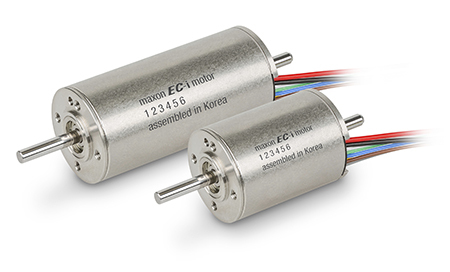 The NEW ECX series of brushless motors have been optimized for high speeds of up to 120,000 rpm. 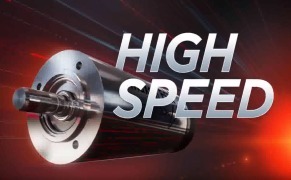 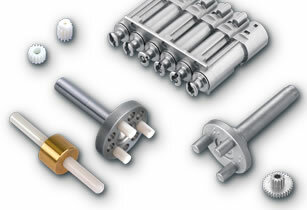 Several different performance classes are available to fit your application: Standard, High Power, sterilizable (up to 2000 cycles) or with ceramic bearings for high speeds. 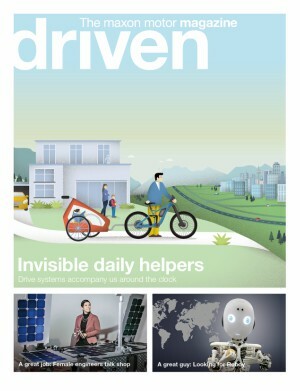 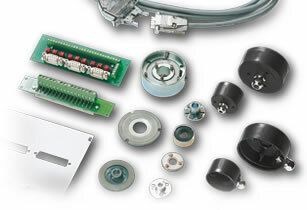 You can also select the mechanical and electrical interfaces online. 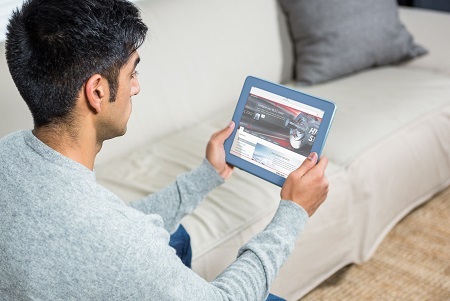 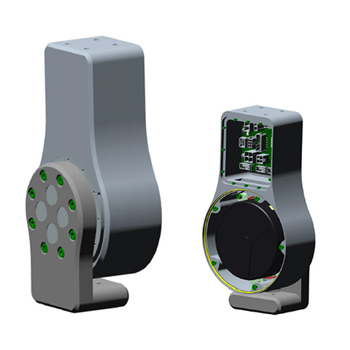 The ECX program is fully configurable and is ready to ship in just 11 days! 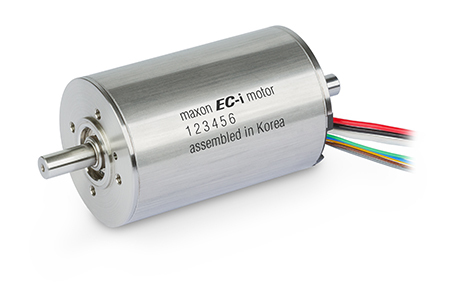 For more information contact maxon precision motors, inc.